Ski New Zealand at Treble Cone Ski Area, the South Island’s largest ski and snowboard resort, featuring the longest vertical of all Wanaka and Queenstown ski fields. 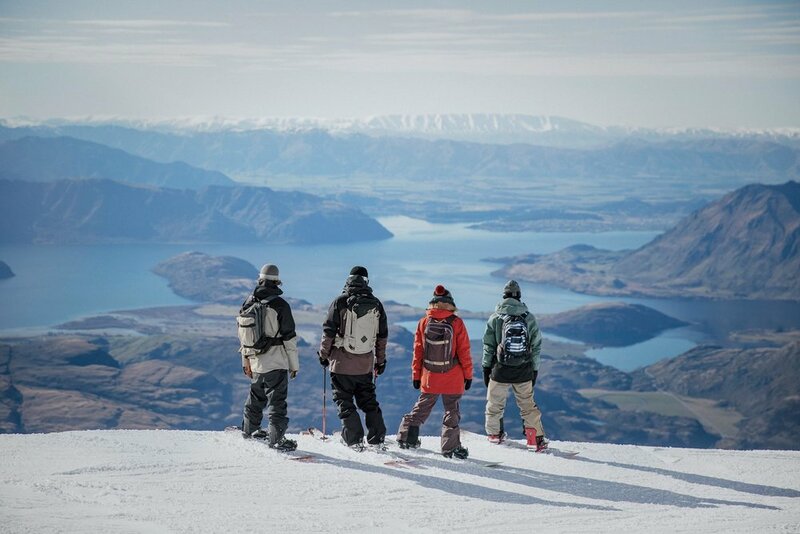 Challenge yourself in some of the most revered snowboard and ski terrain in New Zealand. Loaded with chutes, bowls and gullies, whatever your off-piste taste, you will find your snow fix at Treble Cone.